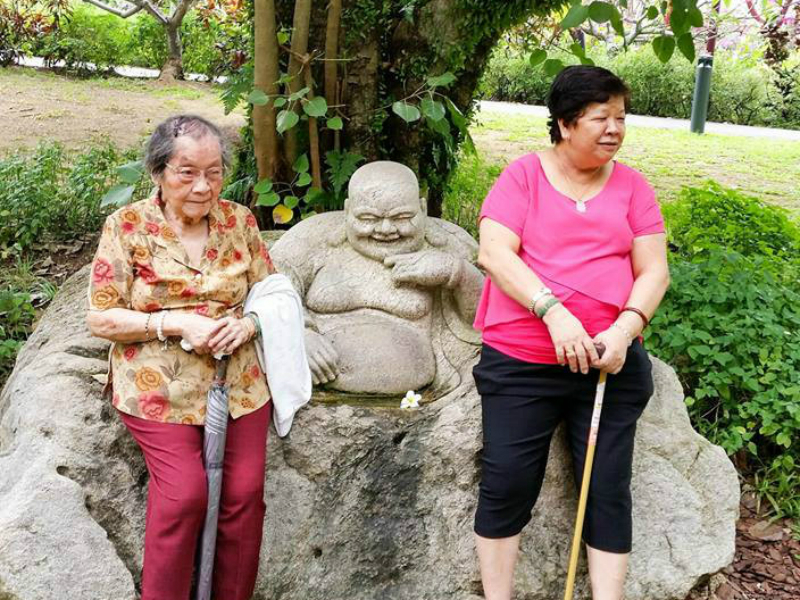 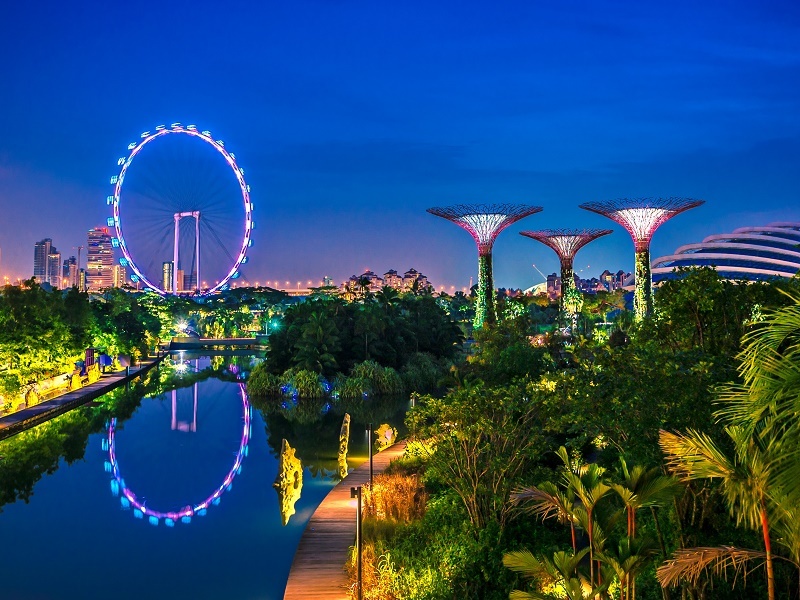 Our organization upholds the belief that prevention is the first line of improving one’s health holistically especially so for our senior population in view of the rising cost of living and healthcare expenses in Singapore. 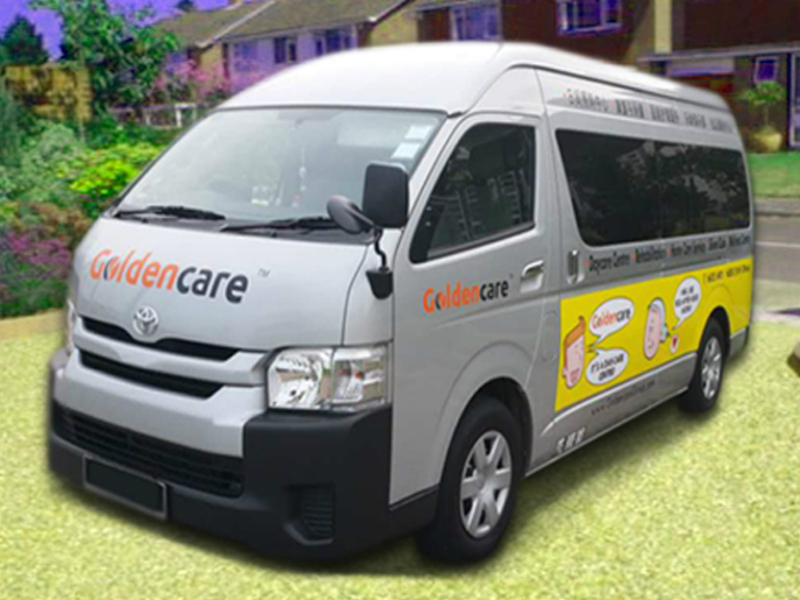 At Goldencare Group, our team of professional and trained staff can provide various medical and wellness services for our seniors. 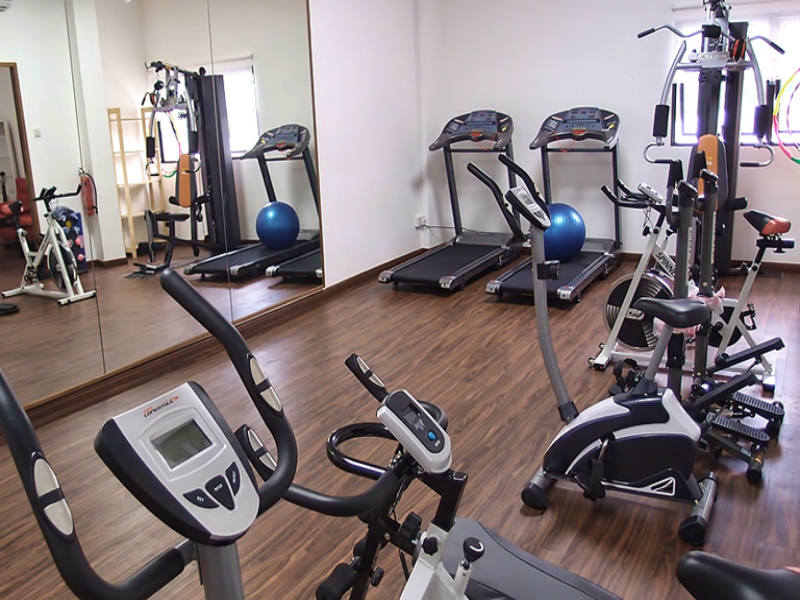 Daycare placement, home care service for the home bound, rehabilitation and gym facilities for maintaining and improving of one well-being at a private yet affordable setting.